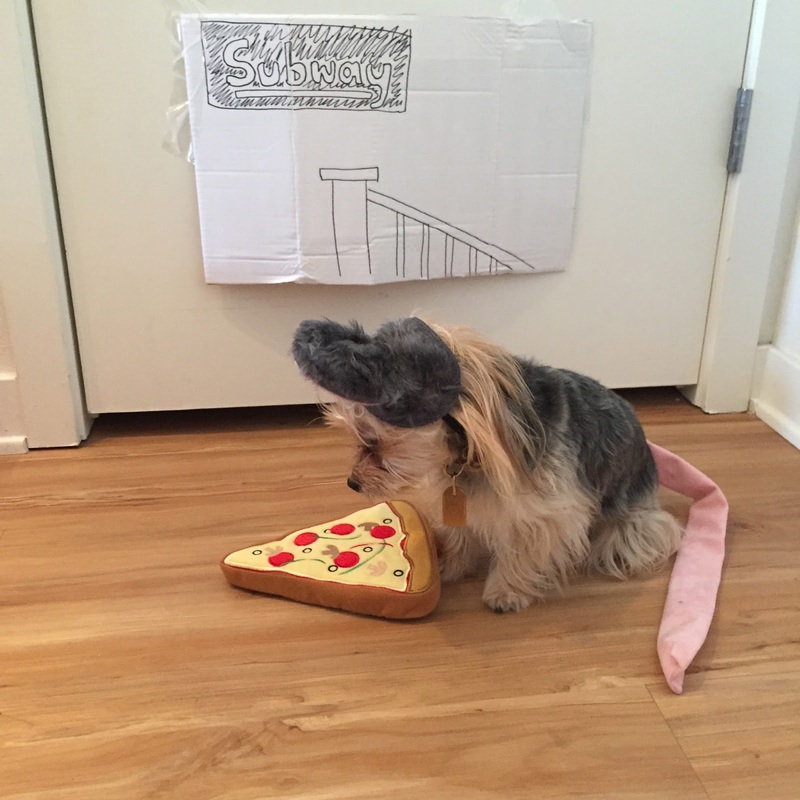 2015 Holiday Gift Guide: Stocking Stuffer - Minty Fresh Z Bones! 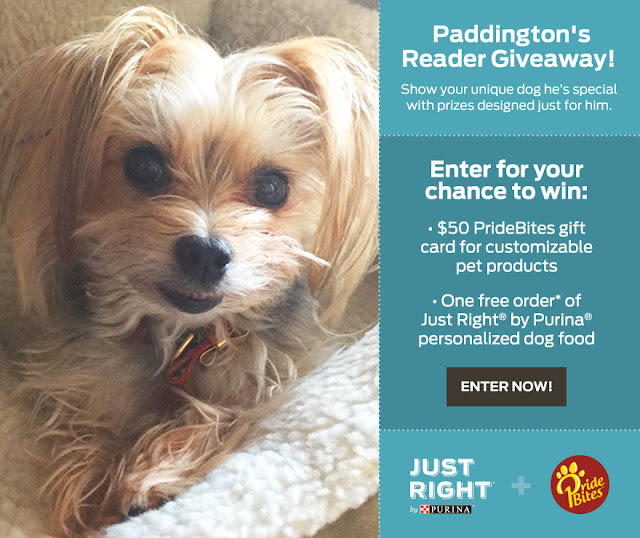 Need the perfect stocking stuffer for your pup? Check out these limited-edition Minty Fresh Z-Bones from Zuke's. Perfect for naturally freshening your doggy's breath, these bones do NOT contain wheat, gluten, cornstarch or synthetic cholorphyll. 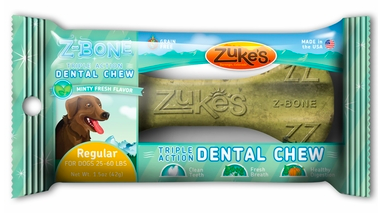 In addition to keeping your pup's mouth minty fresh, these dental chews help to polish teeth and massage gums. 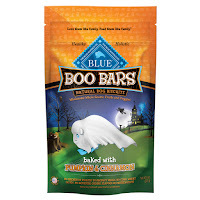 Available for a limited time these treats are on shelves now at your local pet store! 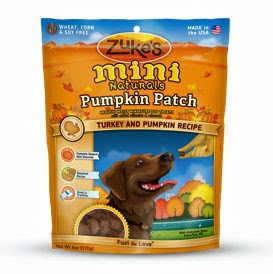 Disclaimer: We were provided with samples for the purpose of review by Zuke's. For more information about our review policy, please visit our disclaimer page. Greetings! We hope you and your families had a wonderful Thanksgiving! It's getting chilly here in So-Cal (okay, so it's in the 60s…), which is why we are EXTRA grateful for Sleepypod's new Cloudpuff Blanket and it is a MUST-HAVE for our 2015 Holiday Gift Guide! Featuring one super-soft and fluffy side and a micro-suede backing, the Cloudpuff comes in two shades of brown and two sizes (medium and large). 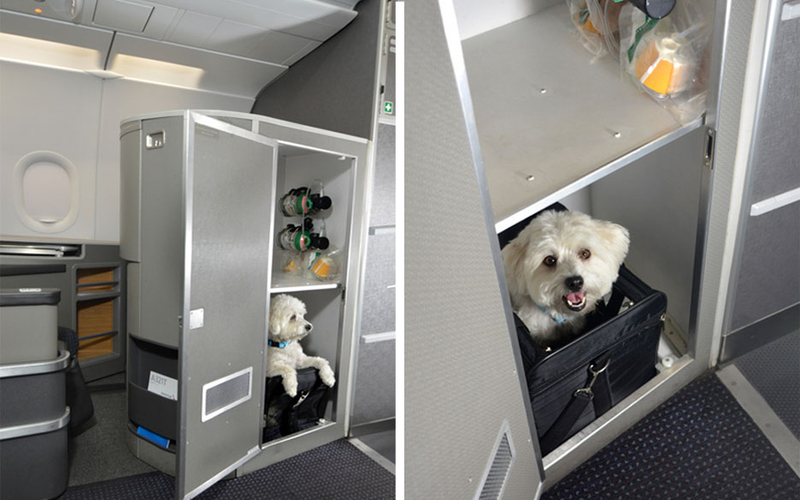 The medium is definitely sized for smaller dogs, and it fits very comfortably inside of our Sleepypod Air. It did not take up too much space when laid flat on the bottom, and we also really liked how it could be easily folded up to double as a bolster or pillow. 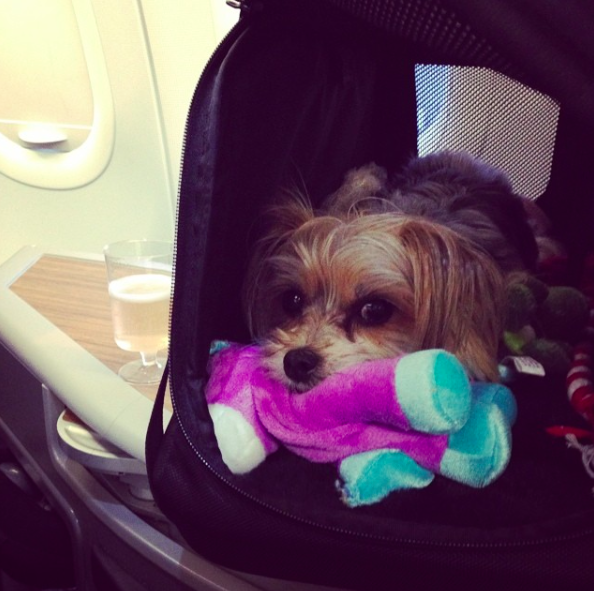 While the Cloudpuff is intended as a travel accessory, we've also been bringing it with us to pilates (yes, Paddington comes with us to pilates…), as a cozy place for Paddy to sit and do her yoga stretches. Our pilates studio has hard wood floors, and the micro suede side of the blanket prevents it from slipping around which is nice. 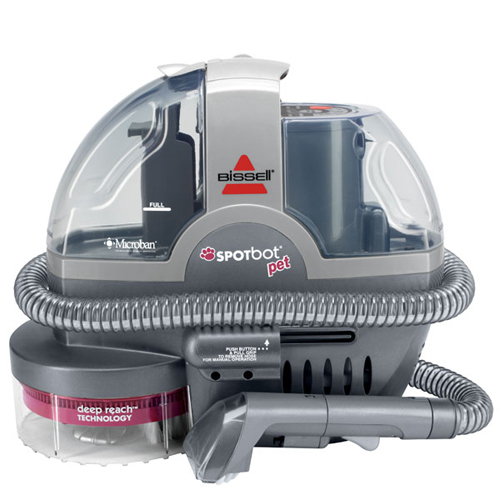 The Cloudpuff is also surprisingly easy to clean: we put ours in the washer on the hand wash cycle and then air-dried it, and it came out looking and feeling like new! With the holidays right around the corner, this would make the perfect present for any road warrior pooch in your life. 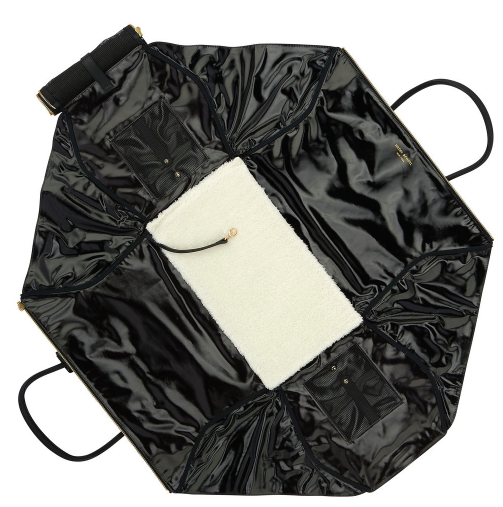 Available now from Sleepypod's website for $29.99. 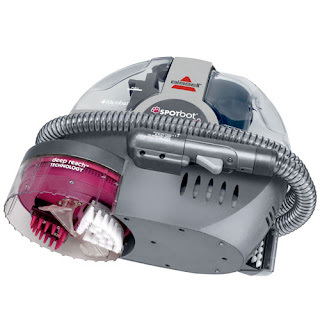 Disclaimer: We received this item in exchange for a fair and honest review. For more information about our review policy, please visit our disclaimer page. Can you believe it? Turkey day is right around the corner! 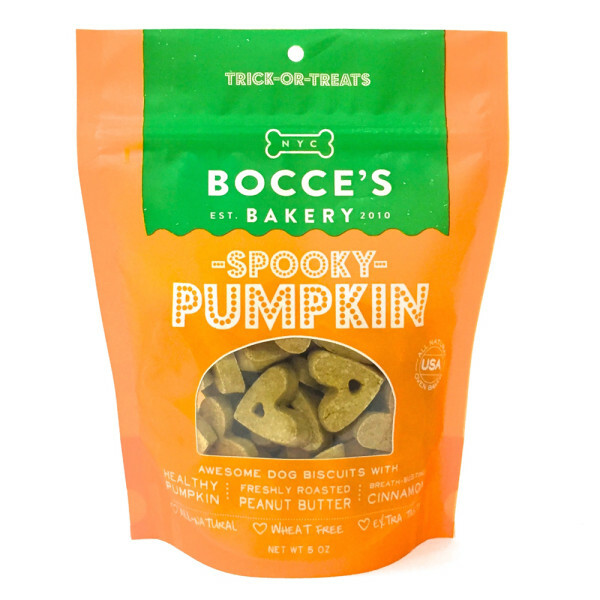 One of the trends we're loving is the move by companies to make limited-edition seasonal treats for our four-legged friends. After all, variety is the spice of life - no? 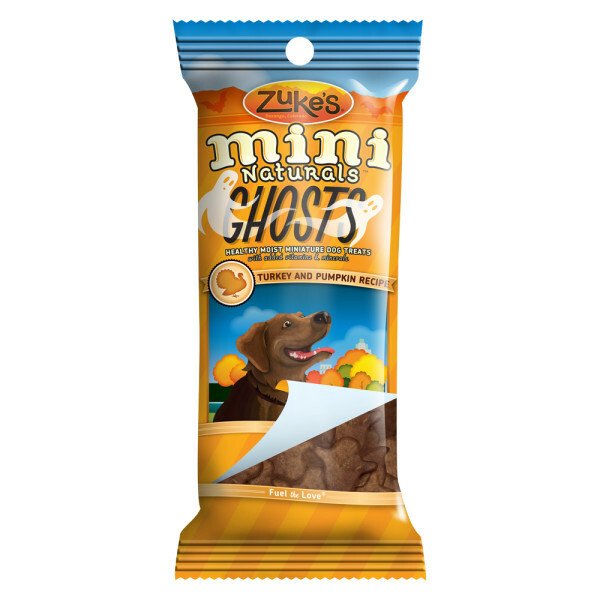 Just in time for this turkey-heavy time of year, Zuke's has put a new flavor of their popular soft snack-sized treats out on shelves. Pumpkin Patch Mini Naturals feature a delicious turkey and pumpkin recipe made from quality, lean protein. Containing pumpkin (one of those powerhouse veggies! ), these treats are rich in carotenoids, beta-­carotene, alpha-­carotene, fiber, zinc, iron, vitamin A and potassium. 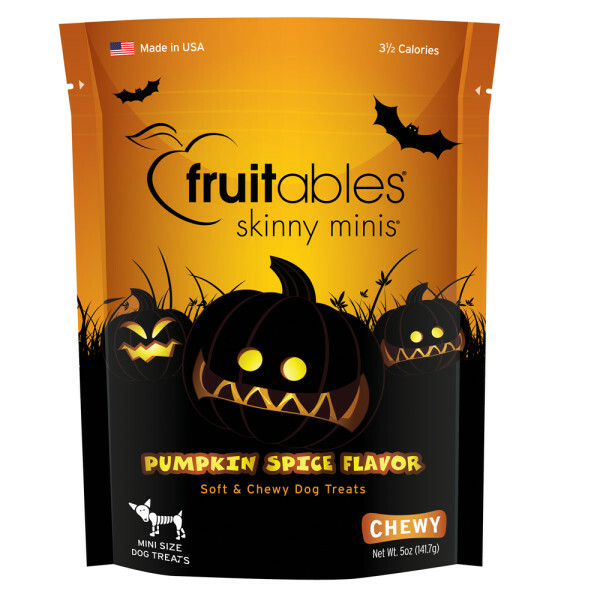 Pumpkin is also known to be great for helping to correct diarrhea and constipation in dogs. Don't mind if I do…. Personally, we're big fans - we like to spoil Paddy by varying her diet seasonally. While she definitely gets some canine friendly table snacks around the holidays, Zuke's Minis make it easier to control the portion size and feel confident that what she's eating is doggy diet/stomach appropriate. 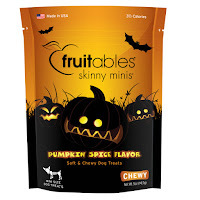 These soft treats are also great for reinforcing training since they weigh in at less than 4 calories per treat and can easily be broken into tiny morsels. So, the real moment of truth… was Paddy a fan? YES! She definitely was interested in these treats from the moment we opened the bag. Look! 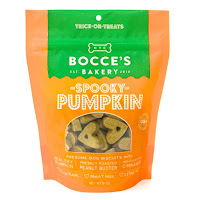 They're cute pumpkin shapes too! 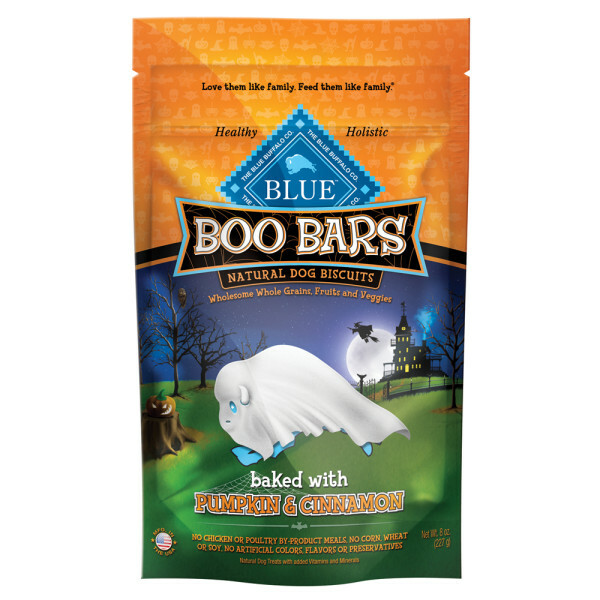 Available now on shelves from your local pet-retailer or online from Chewy.com. 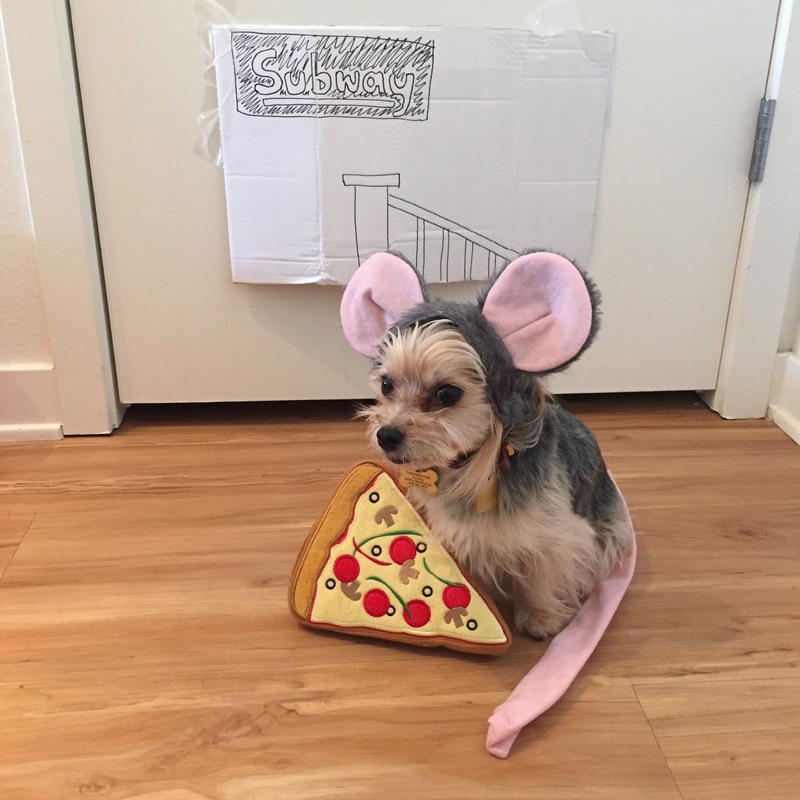 What are your pet's favorite holiday treats? Disclaimer: We were provided with samples by Zuke's for the purpose of review. For more information about our review policy, please visit our Disclaimer page. If this piece of pet couture tickles your fancy, it's available with Prime shipping from Amazon for $39. 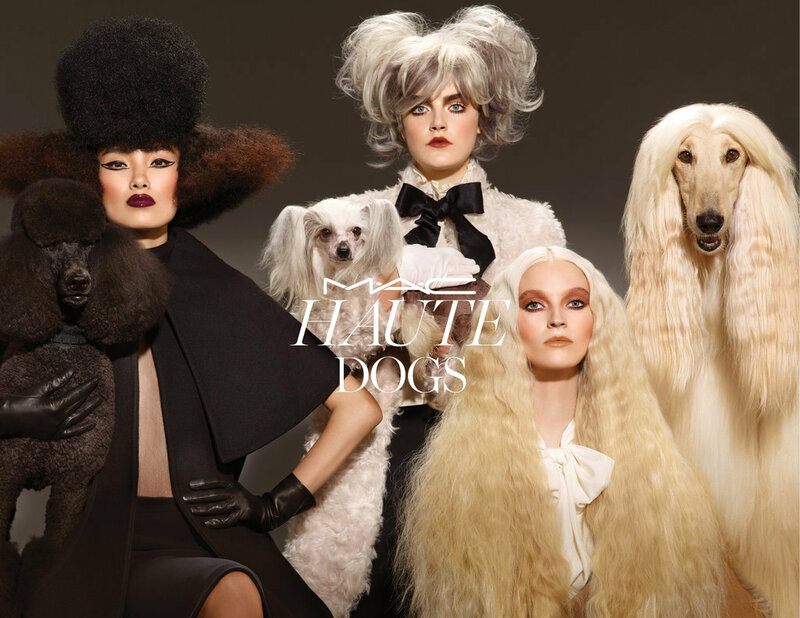 Sizes range from small to XL and the coat is offered in either chinchilla or channeled mink (our personal pick). What do you think? 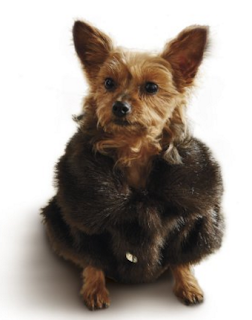 Would your pet accessorize with a faux fur coat? Oh my goodness - look at this cuteness! "Oh my gosh, that's me!" Our custom PrideBites blanket arrived in the mail earlier this week, and we're still getting over just how PERFECT it is! 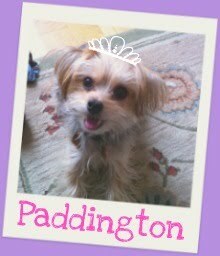 Not only is it super snuggly (and a great size for travel or lounging on her mat), but the likeness of our beloved Paddington is so spot on! 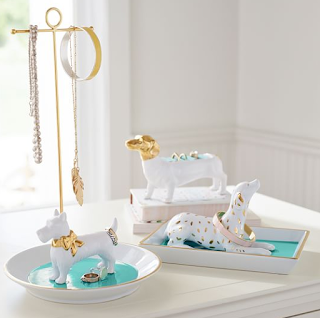 Hands down, this would make a perfect gift for the special dog and dog lover in your life. To get started, head to PrideBites' website, and they'll walk you through the process of choosing your custom fabrics and uploading the necessary glamour shots. There are lots of options and patterns to pick from, so each blanket truly feels customized. Blankets on average cost about $50, and shipping takes a few weeks, so get those holiday orders in sooner vs. later! Henri Bendel has expanded their canine collection and introduced a few new goodies for fall. 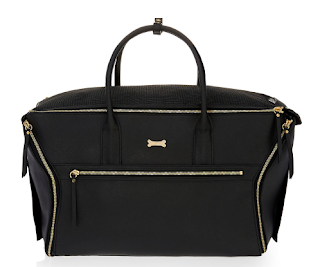 While it will break the bank at $448 + tax, you can add your own customized monogram, which got us thinking what initials we'd roll with... after all, we've never given much thought to Paddy's middle name... Anyhow. 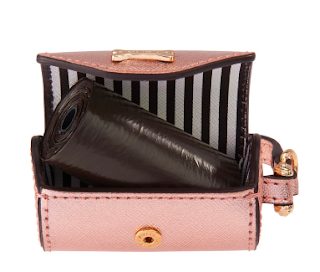 Besides the price, our other concern is weight - while I'm not too familiar with the leather in question, that could make the bag a little on the hefty side to start with without your bestie inside. If we were to indulge ourselves in anything from HB's Fall Collection, it would be this Packable Dog Bowl, which folds up into a nice little wallet sized thingy. 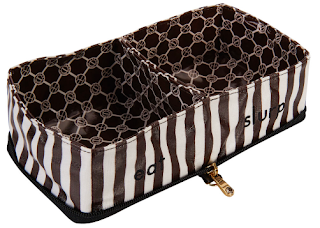 Though expensive (again $48... that seems to be Henri Bendel's magic number), it is compact and definitely very cute with their trademark brown and white stripes. The outside is leather and the inside bowls are coated canvas. What luxuries do you indulge your dog in? Hey look! 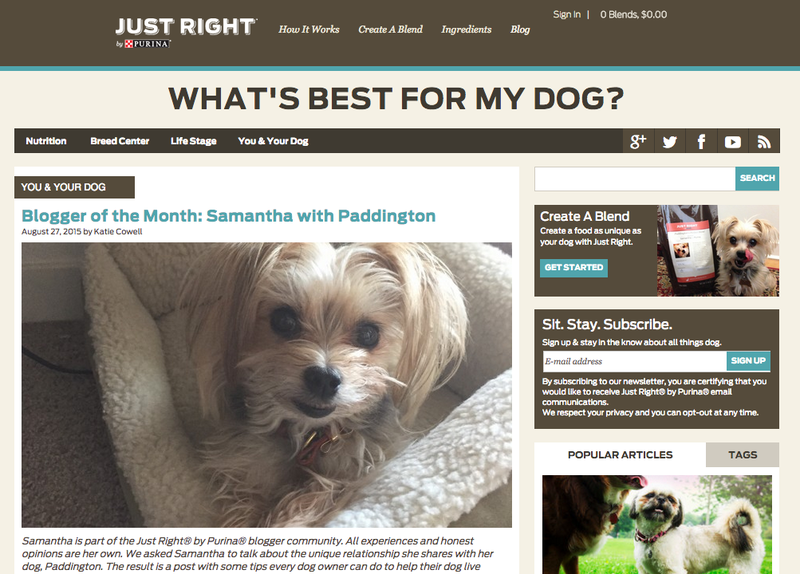 We're the Blogger of the Month over at the Just Right by Purina Blog! Make sure to check out our post for some of our favorite tips to ensure that your dog is living their best life at any age. p.s. Do you recognizing that cute looking model in the right hand pane?